I happen to reside in what is known as the “Show Me” state. When I first heard that slogan, I didn’t get it. Show me, what? After a little research, I later found that the slogan was derived from Willard Duncan Vandiver, a Missouri Congressman, during a speech he gave in 1899. He said, “I come from a state that raises corn and cotton and cockleburs and Democrats, and frothy eloquence neither convinces nor satisfies me. I am from Missouri. You have got to show me” (Source). In other words, Missourians are not gullible. Don’t just tell us. If you want us to believe, you need to show us the truth through facts and evidence. It’s funny. My state’s slogan reminds me of one of the most basic directives in writing: Show, don’t tell! 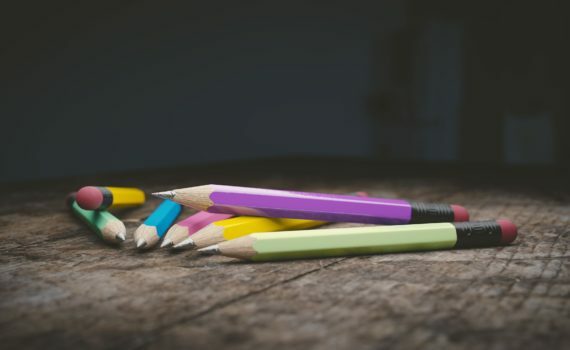 I’m certain you’ve heard that phrase before, so today I want to dive in and explore how to do that by using descriptive details in your writing. 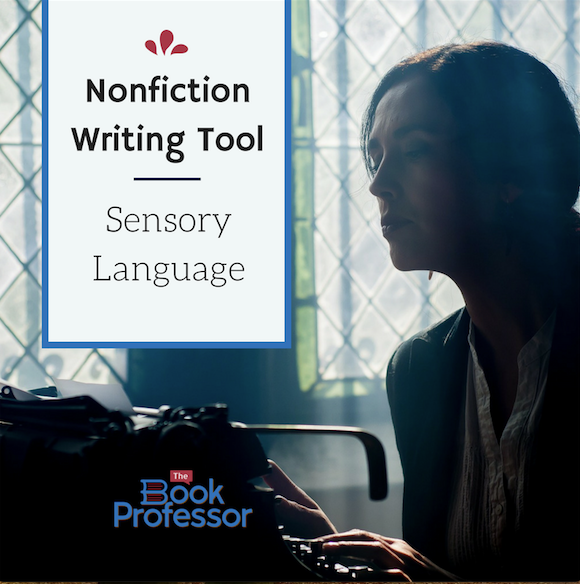 Sensory language punches up your writing and engages the reader. It breaks up the monotony and helps the reader to visualize the scene so they can experience it. 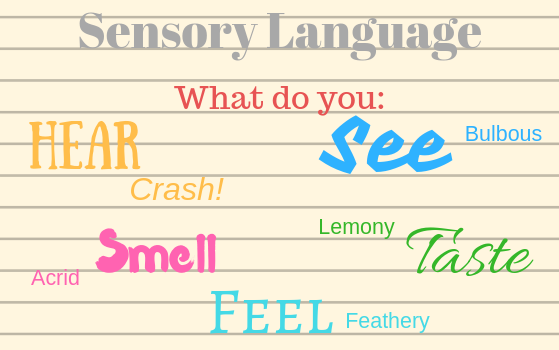 Sensory language IS the details. 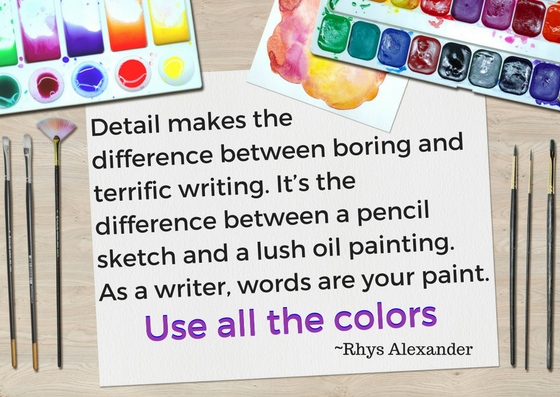 When you add detail to your writing, you ARE like a painter. Words are your paint, and you can use all the colors! Writing in detail takes time, but not as much as you might think. There are a lot of resources for learning how to do this, but my favorite is the book Bird by Bird by Anne Lamott. This is a classic in the world of writers and well worth having on your bookshelf. I want to share a couple of snippets from the book that have helped me in my own writing. Anne Lamott encourages writers to look at their world in small sections, the size of a one-inch picture frame. “All I have to do is write down as much as I can see through a one-inch picture frame, ” she says. That sounds easy enough, doesn’t it? And when you’re frenzied about how much you need to write, step back and look through that one-inch picture frame. That’s it. Construct the details of your book by looking through these small windows. And when you look through small windows, you see a lot more minutiae, like the curved crack etched in the sidewalk, or the one green pea that rolled under the table, or the rim of grease under his fingernails. Details make the difference, so show them to your readers! Ready to get started? Sign up for an online writing class and get your book out!